Bioware has confirmed that there is no current end in sight for the Dragon Age series. While Bioware seems to have plans for the Dragon Age series moving forward, there are no plans to bring a new Dragon Age game out in 2015 despite Inquisition’s success. Inquisition’s first story DLC called Jaws of Hakkon was released last week on Xbox One and PC, with the PlayStation 4, PlayStation 3, and Xbox 360 versions of the add-on coming in May. 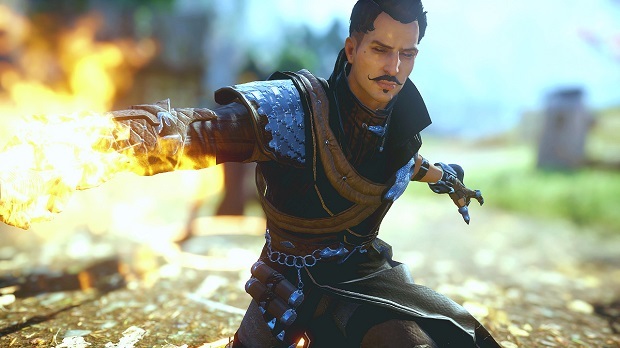 For more on Dragon Age, check out our Inquisition spoilercast and thoughts on the game’s portrayal of LGBT issues with its party member Dorian.